If you’re looking for a mobile data option, I’d totally recommend Japan Wireless. I’ve used it twice before. Once in Sept 2014 and another, in May 2015. The first occasion, it was very painless. I had the wireless egg delivered to my hotel and it reached on time. 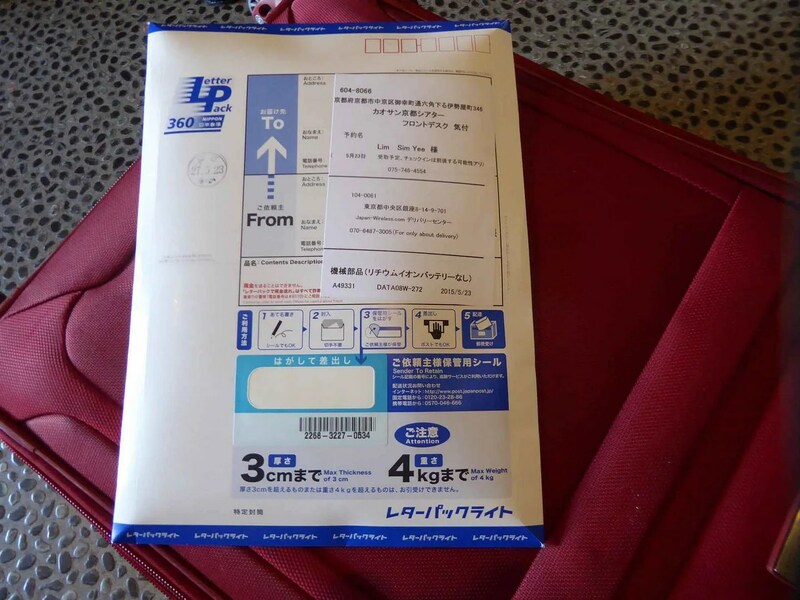 The second occasion, I had it delivered to the post office at Osaka Itami airport. The wireless was not there and the post master seemed a little baffled at my request too. Thankful that I had auto roaming so I dropped Japan Wireless a call. It turned out that the delivery was delayed. So why will I recommend it still? Japan Wireless made the necessary compensations for my inconvenience. I received the wireless delivered to me on my second day and also, a 50% refund of fees. Using it is really simple too, what you see is what you get. The one that I’m using is a 3G mobile wireless (MiFi), with a speed that is between 3G and 4G. I find it an adequate speed for me, bearing in mind, I am quite an Internet addict. 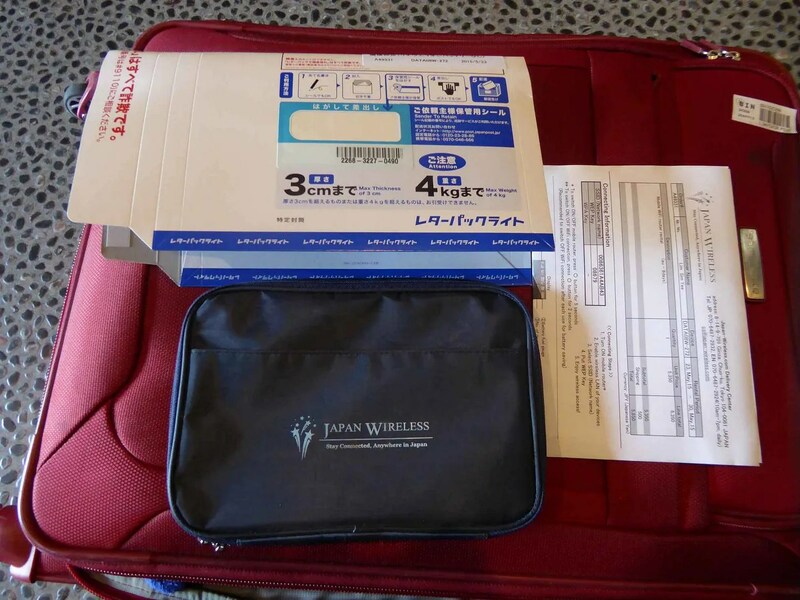 There are various packages at Japan Wireless. 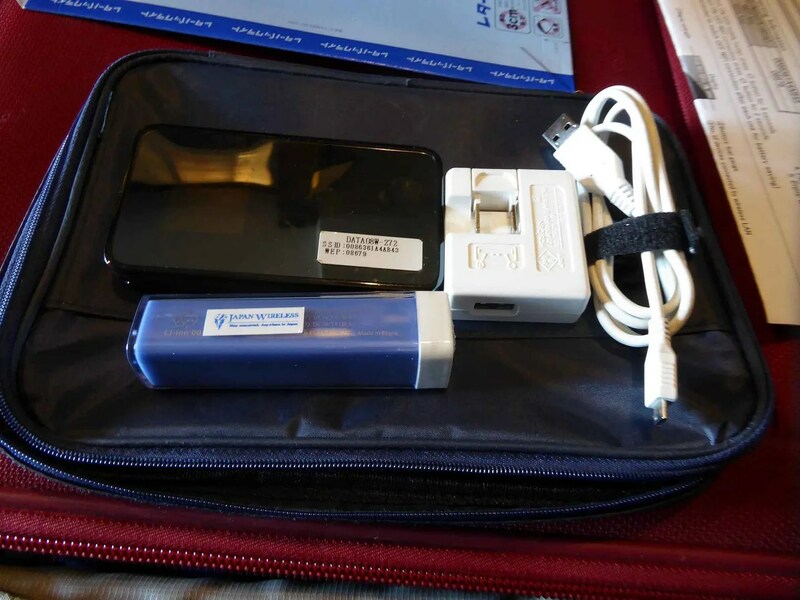 The package that I got was 3G Wifi ( by Au and UQ WiMax) and unlimited data. Multiple devices can be connected. The annoying thing is that this MiFi lasts probably only 4-5 hours of usage which means you can’t leave it on the entire day, only switch it on when you need it. I’ve checked out other providers, including Changi Recommends, Japan Wireless still remains the most affordable and of best-value. For the full price list, check out their website. As with most rentals, it gets cheaper with a longer hire period. Thank you so much for choosing our service during your trip in Japan! Kindly allow us to share your blog page on our SNS page!